Store your files in the cloud, backup important projects and work on them across multiple devices. Start a project on your desktop, access it on your laptop at a meeting, then on the weekend if someone wants to see a project, pull it up with your iPhone app and email it to them. Invite team members to start their own free account, and you can share folders with recurring digital assets (like logos or letterhead) or shared documents (write a document, then send the link to someone else to proof read). Each time you invite a new user, dropbox will say ‘thanks’ by increasing your storage space, and their free account is enough to get you started, backup your working files and try it out for as long as you’d like. Landscapes, people, cityscapes, coffee mugs, abstract textures, device mockups or specific concepts – they have them, and they add 10 photos every 10 days. Every time you check back, their library seems to grow. Save passwords, creative ideas, and details you may need to reference later in a way that groups related topics, but is easily searchable for specifics. Snap a picture of a rough sketch and make some notes to remind you what it’s all about, then share those notes with someone else, along with project timelines and task lists. Quick integrations will allow you to grab a website page to save and read / reference later along with searchable notes about why that page is important. 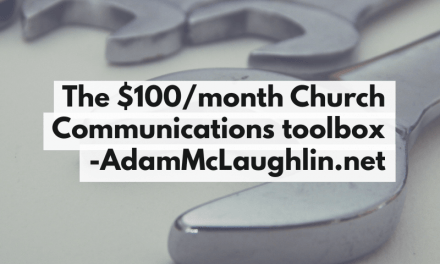 Living out their value of irrational generosity, Life.Church based in Oklahoma has created a pile of tools, apps and training content to serve the church. You’ll need to sign up for an account to access their resources, but the account is 100% free here. Not everyone can take the time to learn Photoshop, and if you’re looking to create some quick graphics for social media, Photoshop is probably overkill anyway, so get a free account from Canva – preloaded background images, fonts, design layouts already sized for Social Media and end results that will make you look like a seasoned pro! Want to take some workload off of your plate? 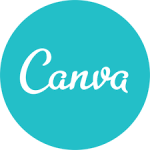 Invite department leaders to your canva account, upload your logo, and specify the fonts they can use. From there, they can pick from multiple pre-made layouts, put in their info, and then download the file. Schedule social media posts across multiple networks for specific dates and times, see interactions across multiple networks on a single dashboard (DMs from Twitter, Facebook page messages, etc.) 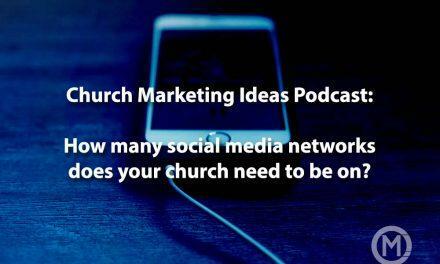 and manage multiple accounts – for instance, connect a youth group twitter account, a church twitter account, and a Facebook page. Your free Hootsuite account will allow you to connect 3 social networks, give you access to some training courses, allow you to schedule content across those channels and give you some suggestions to 3rd party content your audience may enjoy. Hootsuite is great for pre-scheduling posts for a specific date and time, but what if you have content that you want to automatically be re-posted? Recurpost.com allows you to build a library, and determine when and where those posts are shared. The content you’re looking for is ongoing content (sometimes called Evergreen content): A blog post from your Pastor about what it means to be baptized, a reminder to download your podcast, an invitation to sign up to join a volunteer team, or an image that people can share to invite their friends to service. This type of content could be as relevant on a Monday in December as it is on a Thursday in April, or anywhere in between. Build a library on this content, and RecurPost will put it on repeat at the frequency you choose – Let’s say you have 20 posts and you want to post once a day to twitter and once a week to Facebook. After 20 days, twitter will start back at the first piece (while Facebook is still on it’s 3rd post). If you add 3 new posts to the library, your daily twitter post would now only repeat every 23 days. Your Recurpost free account will allow you to build a library of 100 posts, and connect up to 3 social networks. 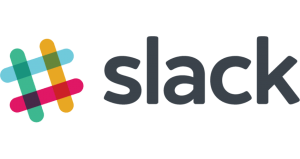 Asana – Free for teams up to 15 people. Podio – Free forever with limitations on functions. 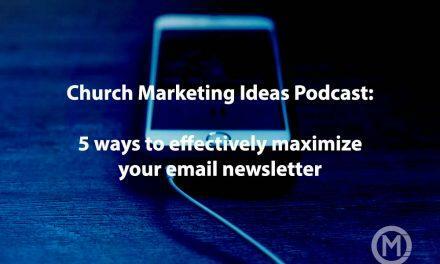 Skip the hassle of back and forth emails and text messages with our free event submission form tool at cmiforms.com – when someone has an event coming up at your church, and they’d like you to promote, this free form will collect their information and their event details, and send you an email. For advance experience points, have the outgoing email address be to your task management software so each email generates a task to review! Whats your favorite FREE tool that’s not on this list? Comment below so we can all check it out!